Don’t be restricted to the tired bland designs pushed by your school. 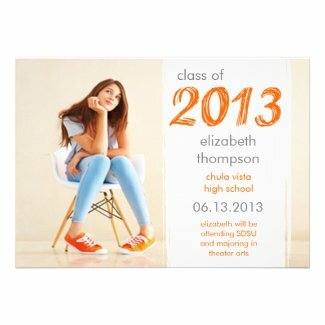 Create your own DIY custom photo graduation announcements and invitations that will wow your friends and family. Be unique and celebrate your big day in style. Warmest Wishes Chalkboard Holiday Postcard is a quick and easy way to spread the holiday cheer on a budget. 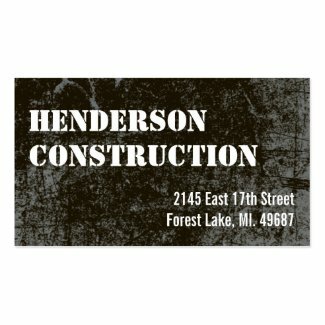 Save on postage cost with holiday postcards! Get your Christmas cards out in a flash with our holiday postcards. No envelopes to lick!